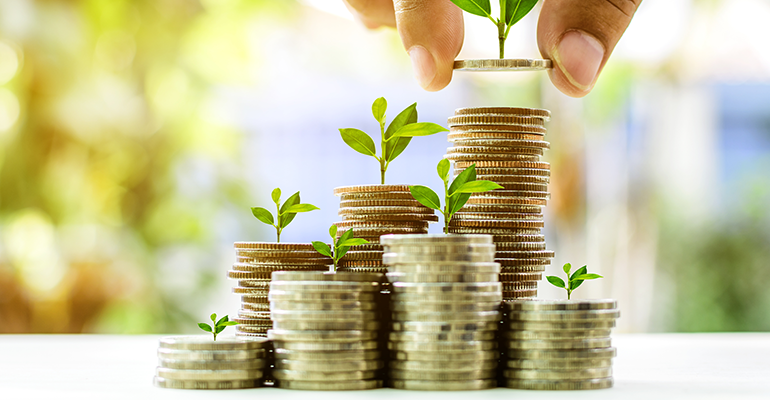 Socially-conscious small businesses making a positive impact in their communities have the chance to win $15,000 with the expansion of a superannuation fund’s popular grants program. Sunsuper’s Dreams for a Better World is seeking applications for its new business grants initiative, aimed at small-to-medium businesses with a project or innovative solution tackling a social issue in the community. It is the first time the program – which has supported more than 100 charities since 2011 – is open to small businesses and social enterprises. A total of $15,000 will be awarded to the business judged to have the biggest impact with its innovative solution or project. Two runners-up will each receive $5,000. Applications for the grants close on 19 August, with the winner announced in December. Sunsuper at the same time announced plans to merge with rural and regional communities fund AustSafe Super in 2019. The combined funds would support 1.4 million members and around 130,000 employers, mainly in the small-to-medium sized business space. “With a shared passion to support the nation’s rural and regional communities, Sunsuper and AustSafe Super are eager to help more local businesses drive positive, local change,” Hartley said.